In September, 2002 Flippin EAST Lab took sole responsibility for the continuance of the South Shore Memory Project. EAST is dedicated to providing students with the opportunity to develop competencies consistent with the realities of the Twenty-First Century. 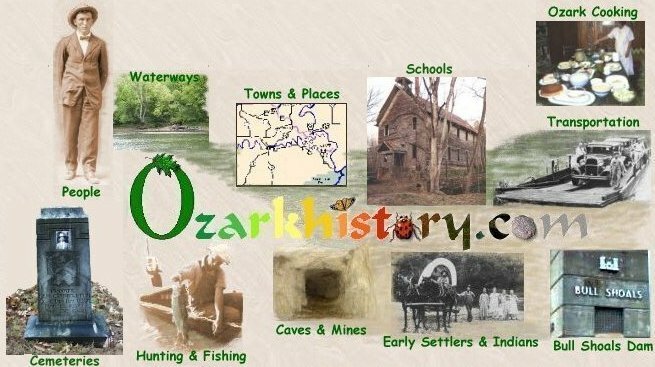 The South Shore Memory Project began as a cooperative effort between the Flippin School District at Flippin and Arkansas State University at Mountain Home. In the beginning the project was funded by the South Shore Foundation and an Arkansas Literacy Challenge Fund Grant.